The Mega Millions jackpot has climbed to $346 million and Saturday's Powerball jackpot is nearing $300 million. There were no winners for Friday night's drawing for the $323 million jackpot. The winning numbers were 9-17-25-63-71 and Mega Ball 4. The next drawing is Tuesday night. The odds of hitting the jackpot are one in 258 million. 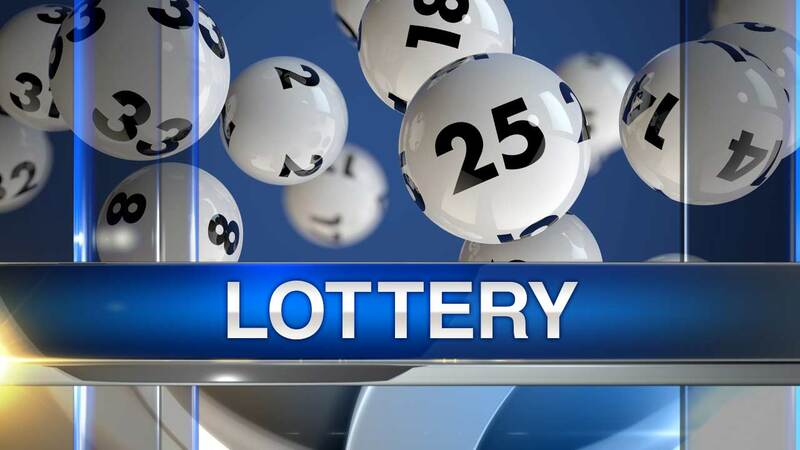 Saturday night's Powerball jackpot is worth an estimated $286 million. The two jackpots haven't been this high in more than a year. The odds of winning the Powerball are 1 in 292 million.